Publisher’s Note: First Edition published by Amber Quill Press, LLC, 2011. This short story tells a familiar tale, but gives it a great twist. Christian is sure that he is being cheated on by the man he first fell for in college, and plans an unusual way to find out. What transpires thereafter is worthy of a Shakespeare farce, and thankfully leads to better things. It is hot, sweet, and easy reading – what's not to enjoy? 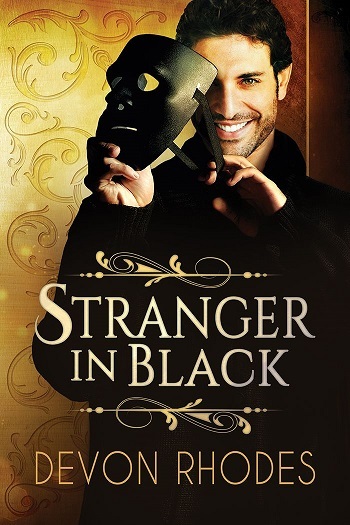 Reviewers on the Wicked Reads Review Team were provided a free copy of Stranger in Black by Devon Rhodes to read and review.